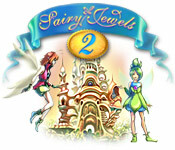 Shoot jewels with your cannon to line up matching colors and free the fairies from their imprisonment in this action puzzler! 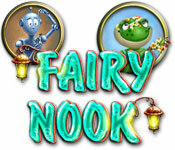 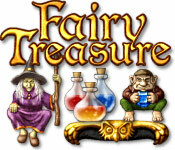 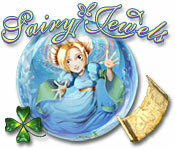 Delve into a mesmerizing Marble Popper game and free the fairies from an evil, imprisoning spell. 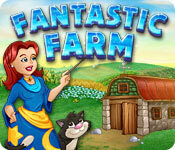 Create matches as quickly as you can to help Mathin the Rabbit navigate a fairy tale world and find his way to his friends! 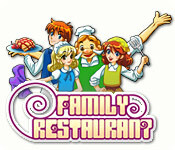 Are your cooking skills efficient and creative enough to bring your father`s restaurant to a 5 star rating? 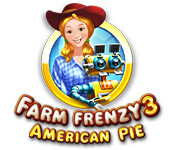 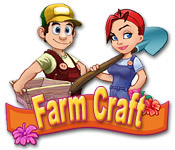 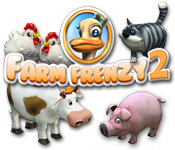 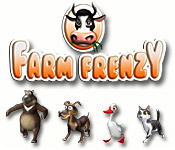 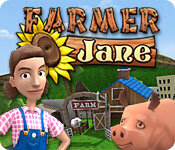 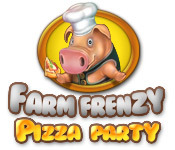 Grow a hectic farm business by caring for animals and selling products in this Time Management challenge. 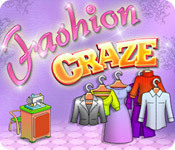 Guide Anna`s career in the fashion world to become an internationally-acclaimed designer in this Hidden Object outfit. 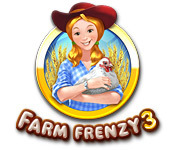 Serve a steady stream of customers eager to buy the latest trends in this stylish Time Management game. 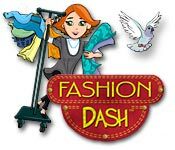 With one of the biggest event in the industry fast approaching, Abbie needs to find the hottest trends around New York City! 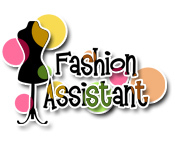 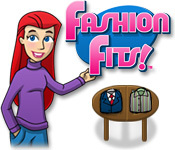 This is Francie`s chance to start her own clothing store! 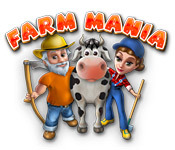 Help her start out at the Uber-Mart, running customer service and checking out customers.